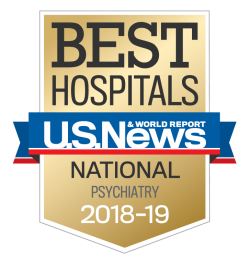 Sheppard Pratt is home to one of the largest and most diverse psychiatric patient populations in the nation. Are you a researcher who wants to collaborate with us? Fill out the form below, and a member of our research team will be in touch with you.